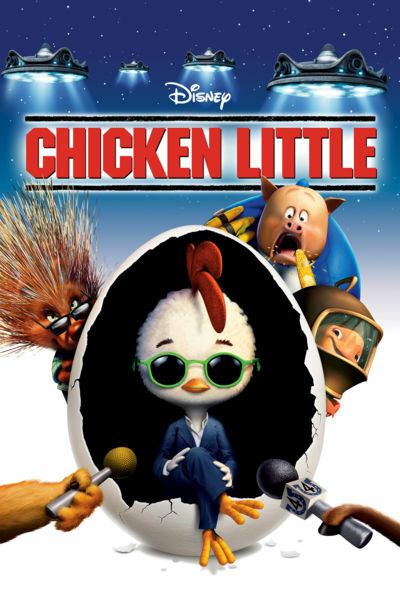 This week the DFPP team goes to learn how to shake their tailfeathers from the master when they find themselves in the middle of an alien invasion that can only be stopped by true loves kiss in the 2005 animated adventure Chicken Little. 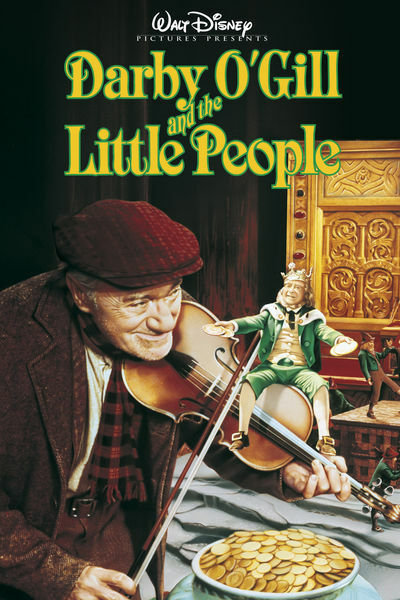 This week the DFPP team puts the “come hither” on you to join in on the dancing, whisky, and hunting as they celebrate Saint Patrick’s Day by discussing the 1959 classic Darby O’Gill and the Little People. 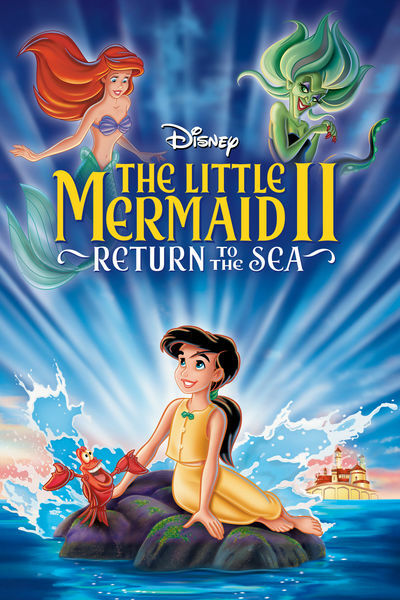 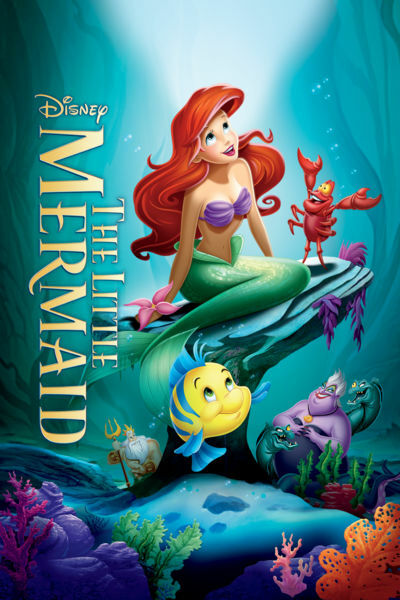 This week the DFPP team celebrates Briana’s birthday by donning their helmets and diving under the sea (anything for Brie) with the 1989 Academy Award winning animated film The Little Mermaid.